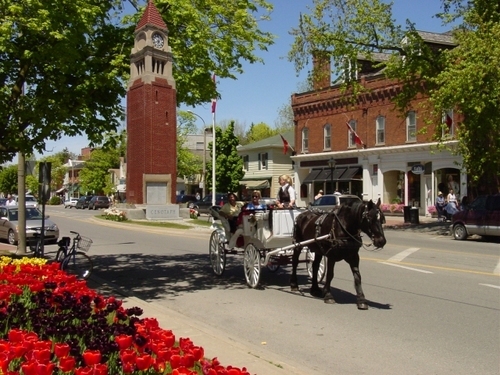 Enjoy a guided tour of the Old Town in a horse drawn carriage. Available just outside The Prince of Wales Hotel. Carriages can accommodate up to four adults and two children.